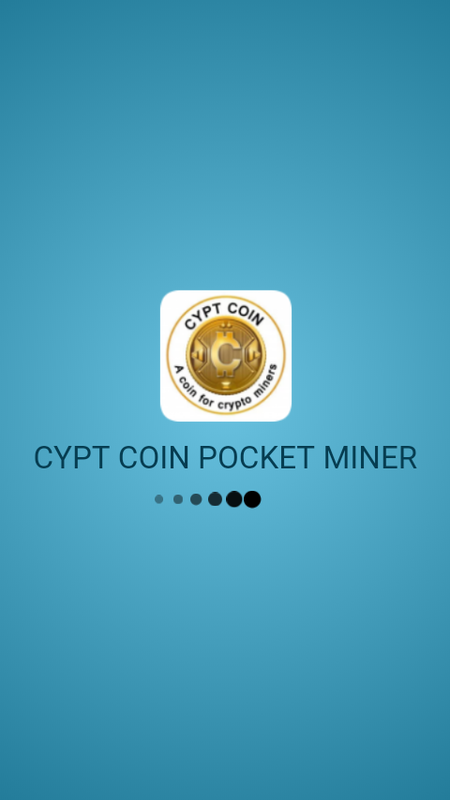 CYPT COIN to hit public trading platform? 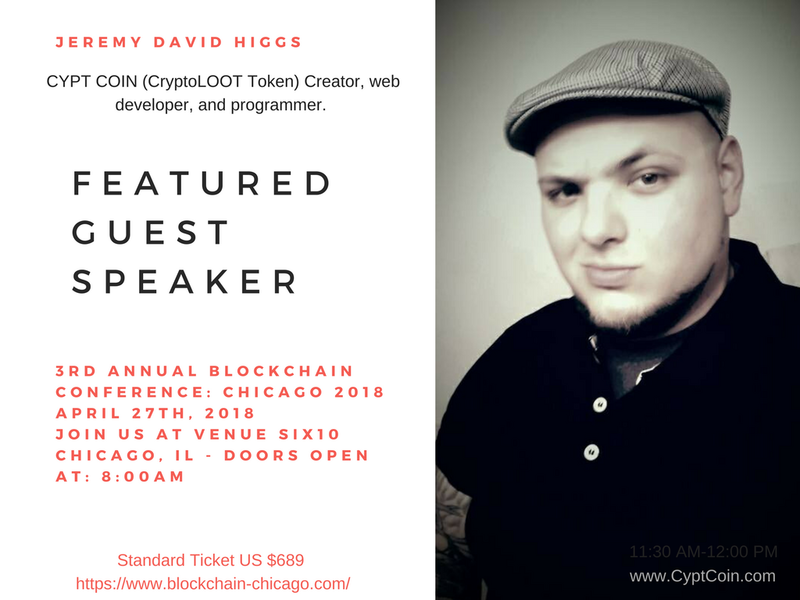 There has been much talk about CYPT COIN and it’s revolutionary ability to change the crypto-mining industry all together, but what if this small coin hits a major public trading platform? 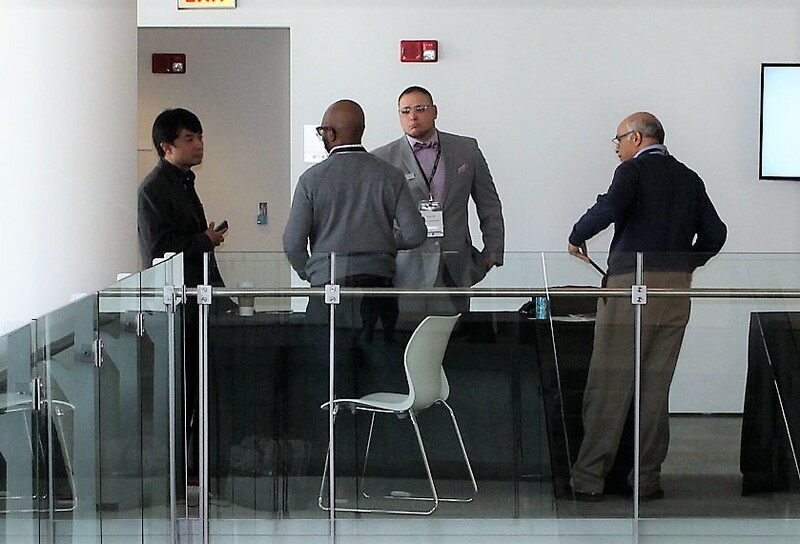 Sounds crazy right, well that is actually the next big step for CYPT COIN. 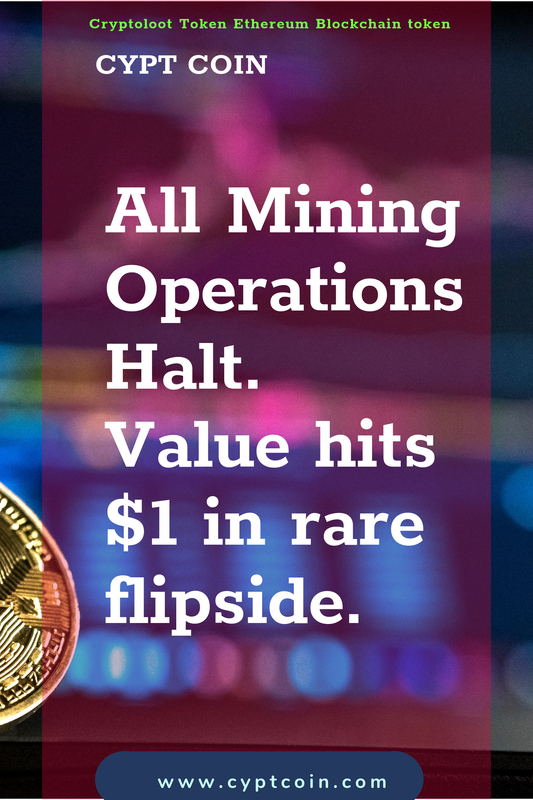 From its unveiling, the coin has gained traction with the streamlined mining utility and payout systems. 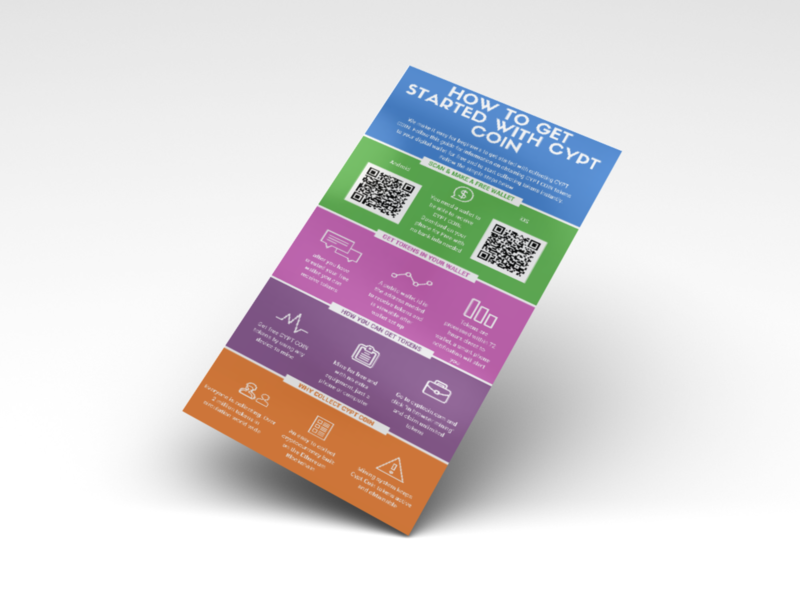 CYPT COIN may be seen very soon on an exchange you may or may not be frequenting already. 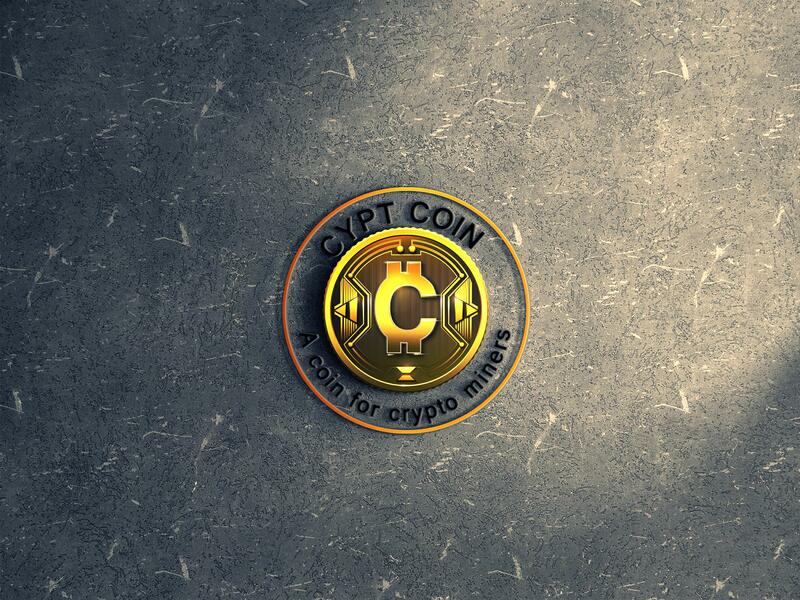 One site we can most honestly say you will not be seeing CYPT COIN on in the near future is https://www.cryptopia.co.nz/. 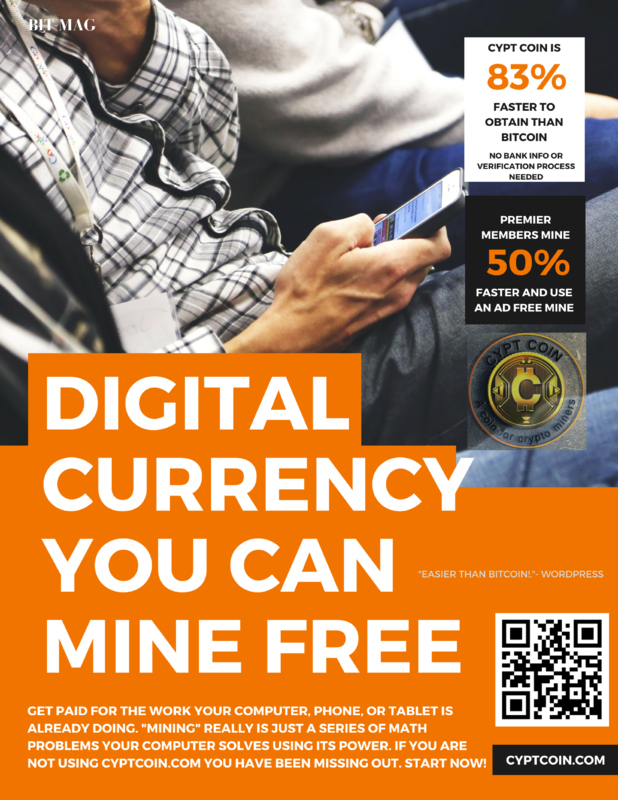 The site charges Independent coins upwards of $20,000 USD to list on their trading platform. 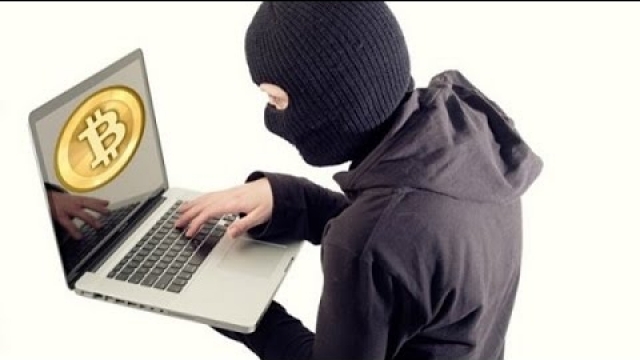 CYPT COIN and CryptoLOOT advisors urged that this would not be the best course of action for it’s platform or it’s customer base and following. A possible listing contender may be https://hitbtc.com/, a trading platform that places ERC20 tokens amongst crypto giants list BTC, LTC, and more. The official documentation has been filed with HitBTC and we do await news from their office. Another popular and coveted platform we are awaiting notification from is https://m.poloniex.com/. The Poloniex platform would bring amazing height to the CYPT COIN project as a whole and could grant a possible further future for the coin. 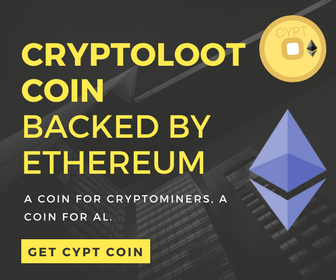 CryptoLOOT welcome everyone to lend their support during this time and stay posted for more news about CYPT COIN.